The Lever Action Flush Bolt is part of the ZAS range by ZOO Hardware. High quality investment cast stainless steel flush bolts in satin stainless steel (brushed). 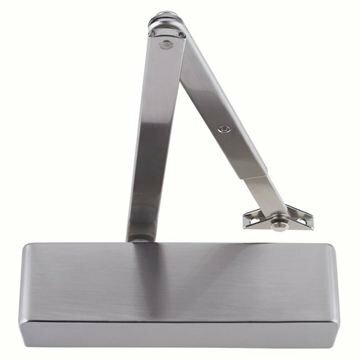 Used to hold the 'slave door' closed on double doors. Rebated (sunk) into the door edge. Square Profile (radius available, ask for details). 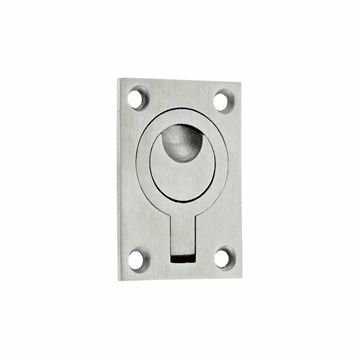 Supplied with flat plate keeps and fixings as a set. 102mm (L) x 76mm (W) x 3mm (D) in polished chrome.